Scenic Sotheby’s International Realty had a number of record-breaking sales throughout 2016. We have a great understanding and appreciation for the value of beautiful things and we take great pride in presenting our clients with the most exclusive properties available. 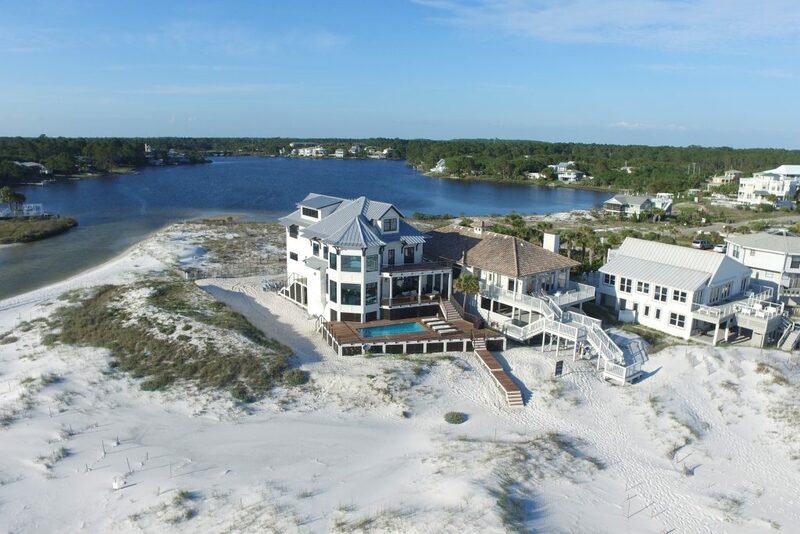 Along 30A from Destin to Panama City Beach, here’s a sampling of our top properties with the highest sales prices in 2016. 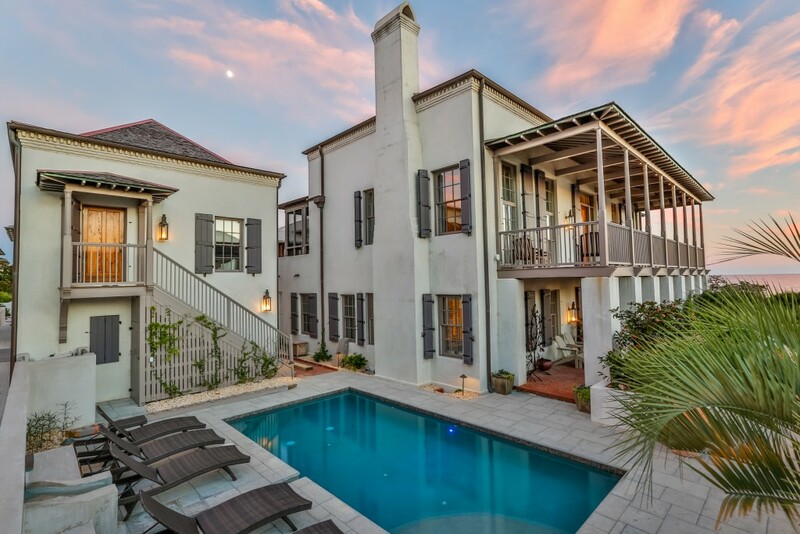 This stunning home was a result of the collaboration between noted Interior Designer Phillip Sides and Architect Lew Oliver to create the sixth Southern Accents magazine Decorator Show Home. Presiding over 85 feet of majestically elevated beach front along the emerald Gulf of Mexico waters, this concrete block construct leaves little to be desired and offers an unmatched level of grandeur. Sarayu “Spirit Wind” sits on approximately 80 feet of white-sand beach, offering staggering views of Eastern Lake, a rare coastal dune lake, and the Gulf of Mexico from nearly every room. This outstanding residence features over 6,600 total square feet giving you ample room for privacy, exclusivity, and space to breathe. 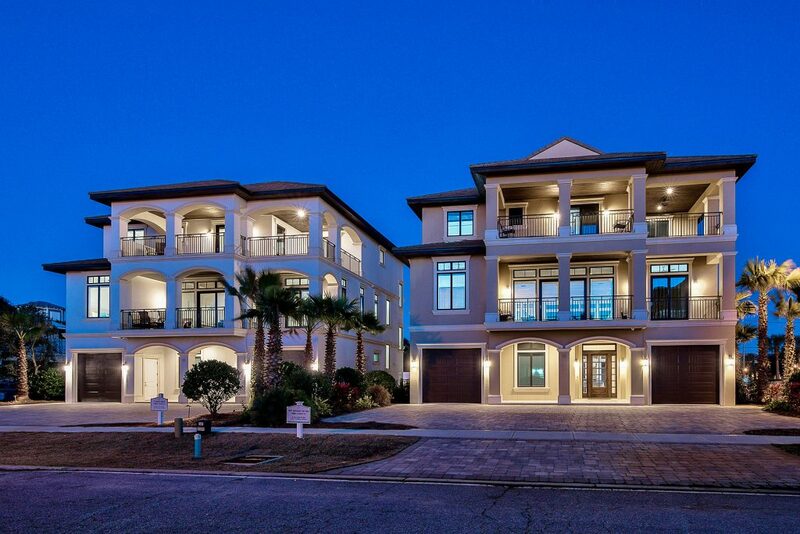 Palazzo del Mar is truly a masterpiece located on over 70 feet of shoreline in Crystal Beach. With more than 16,000 square feet of combined heated and cooled space and terraces, this home was designed to entertain on an extraordinary scale. Number 4 is a two-for-one. Sleek coastal design perfectly situated to capture gulf views, these two homes provide unparalleled amenities including a private resort style pool area complete with a travertine waterfall feature and swim up bar. No detail was spared as these homes were designed to maximize functionality and are finely appointed with chic contemporary finishes. To see more of our significant sales, view our Quarter 4 2016 Market Report below!